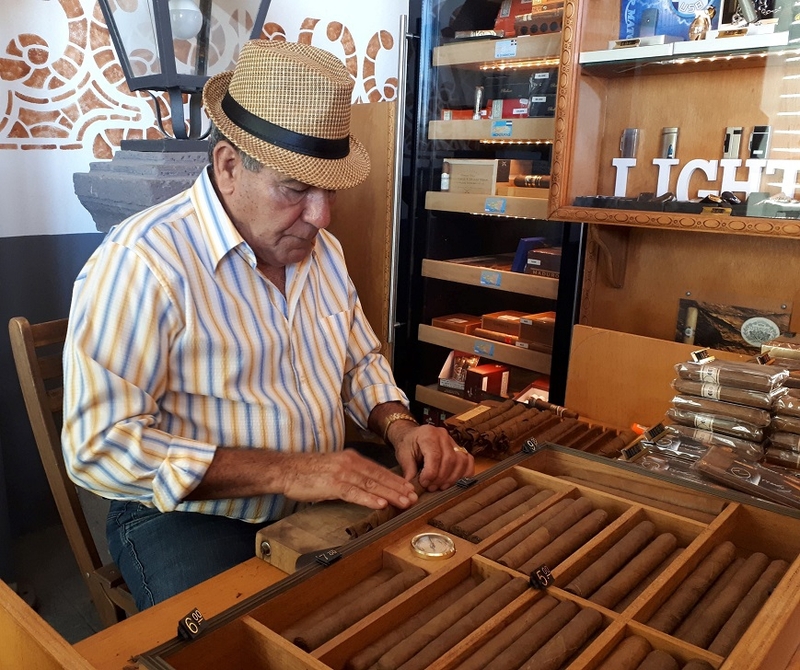 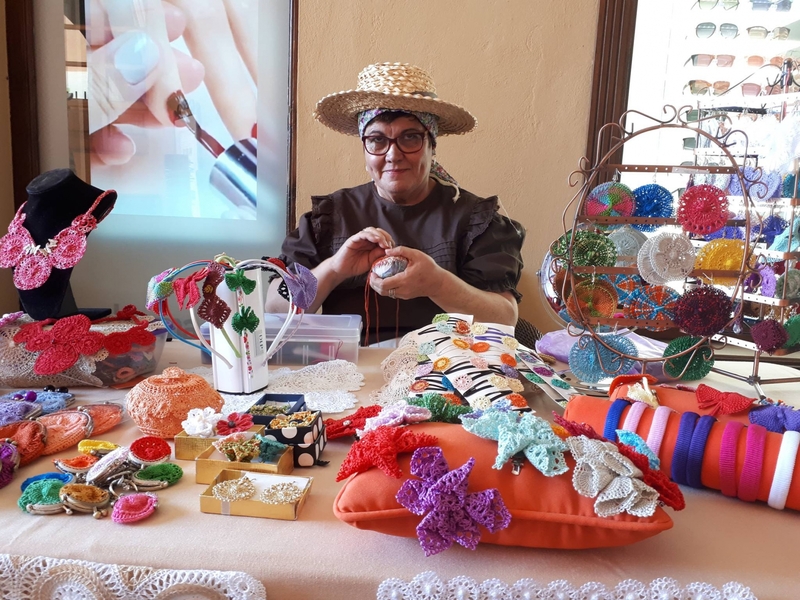 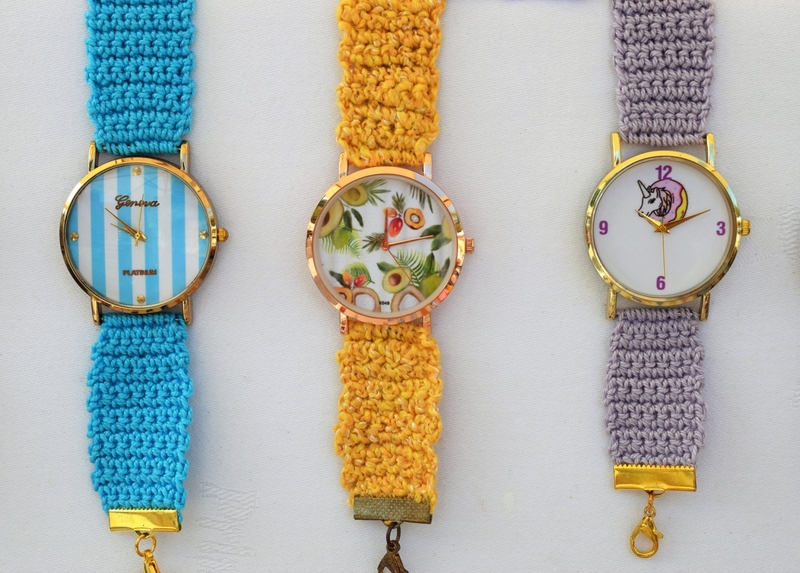 High quality watches with colourful hand knitted straps; vintage cushions carefully embroidered with love; pretty handmade purses and bags crafted from coated fabrics - just a few of many items you’ll be able to snap up on the next Artisan Market day in El Mirador Commercial Centre. 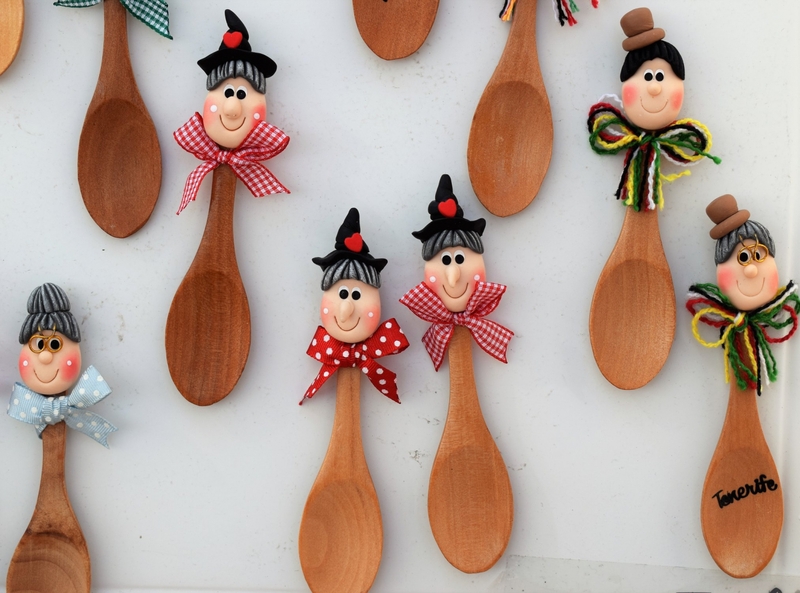 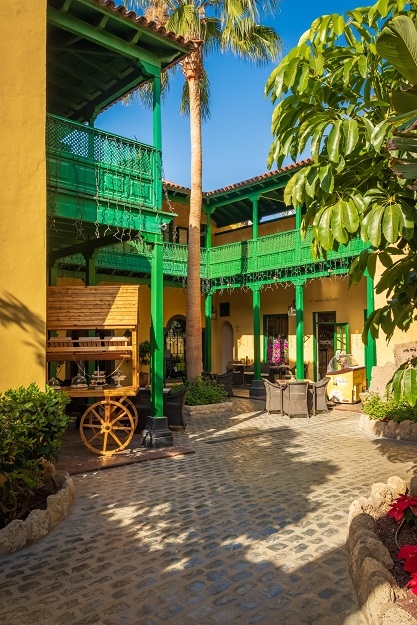 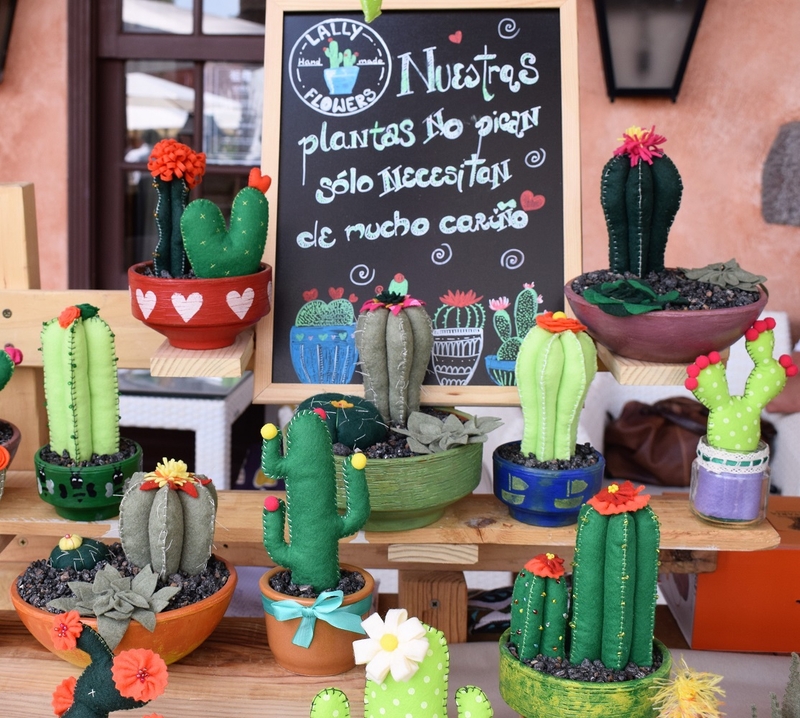 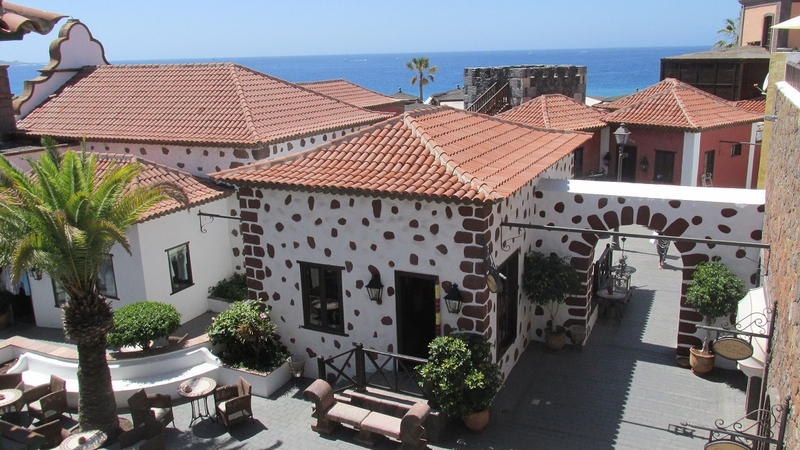 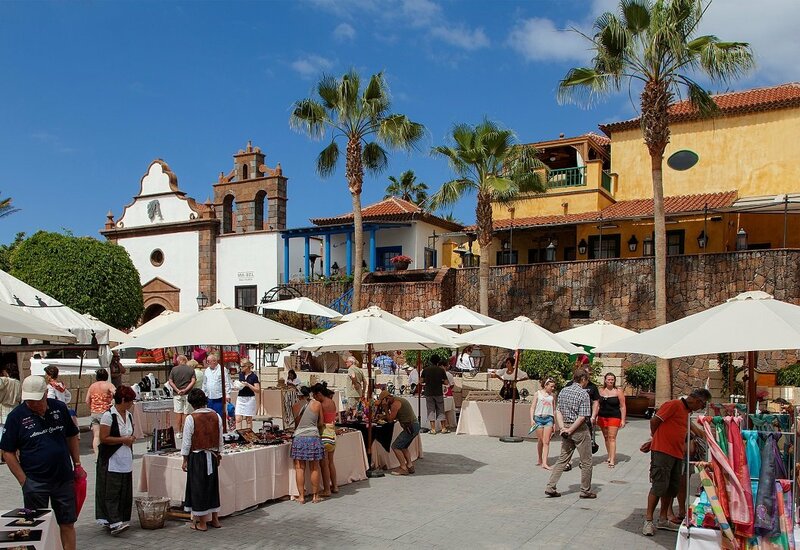 The market situated behind the Playa del Duque beach in Costa Adeje offers an array of stalls showcasing the crafts of talented local designers and takes places every other Sunday. 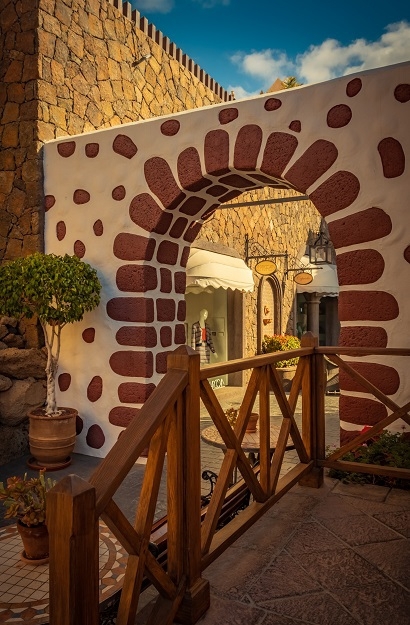 Gates open at 10am and close at 5pm.